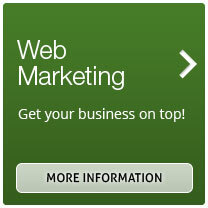 We specialise in Website Marketing : promoting your products and services on the internet. At Freetimers website marketing Northampton, we can help you to promote your website, helping you to win more business from new customers. Our Web Site Marketing Team are SEO and Search Engine Marketing experts who have been helping many local businesses to increase their sales for more than a decade. Contact us today to find out how Website Marketing can get more customers to your website, and ultimately increase your sales, or call us on 0800 4584260. Our website marketing team is totally dedicated to helping you achieve your business goals when it comes to plan your marketing strategy for your website, whether you have a small business or you are a multi-national corporation. 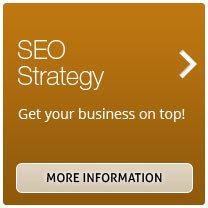 Click here to see some of the recent Google SEO rankings that we have achieved for our customer's websites. Freetimers Web Site Marketing was established in 1997, since then, we have been growing at an amazing pace due to the partnership-based relationship that we have with our clients. With our offices in Northampton, we are ideally situated to provide quality services and advice to our customers. Contact us today to arrange your free Website Marketing Consultation or call us on 0800 4584260 to find out how we can get your business on top. Today websites are essentially shop fronts, and with more people searching for products and services online, various web marketing techniques may be required to help your business prosper. Freetimers provide a range of web marketing techniques to help your business fulfil its potential. Initially, many people look for a product or service using search engines, and our scientific search engine optimisation (SEO) approach can ensure your website earns an improved search engine ranking, making it easier for potential customers to find. To begin to understand the effects of our SEO method, read through our current client case studies here. 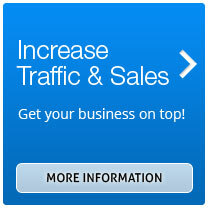 Though increasing rankings is an achievement, it’s merely a first step in increasing web traffic. To help turn visitors into customers, Freetimers provide many additional marketing methods. 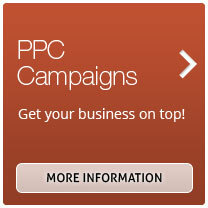 Our in-house copywriters can provide regular article and content writing to promote a business’s products or services. Meanwhile, remarketing is a technique that can help businesses to target website visitors (who viewed products but did not make a purchase) and create advertisements to persuade them with additional attempts. Building and maintaining relationships with customers can then be achieved using blogging, email and social media marketing, allowing businesses to engage with customers and reach out to new ones for increased conversions. Freetimers create long-term internet marketing strategies with clients, and our continual improvement services mean our team regularly report back with detailed performance reviews, and keep a close eye on competitors. To maximise your return on investment (ROI), call Freetimers today on 0800 4584260.